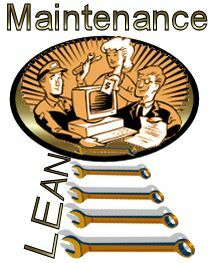 Industrial Skills Training: LEAN Maintenance Practices << Click to read. 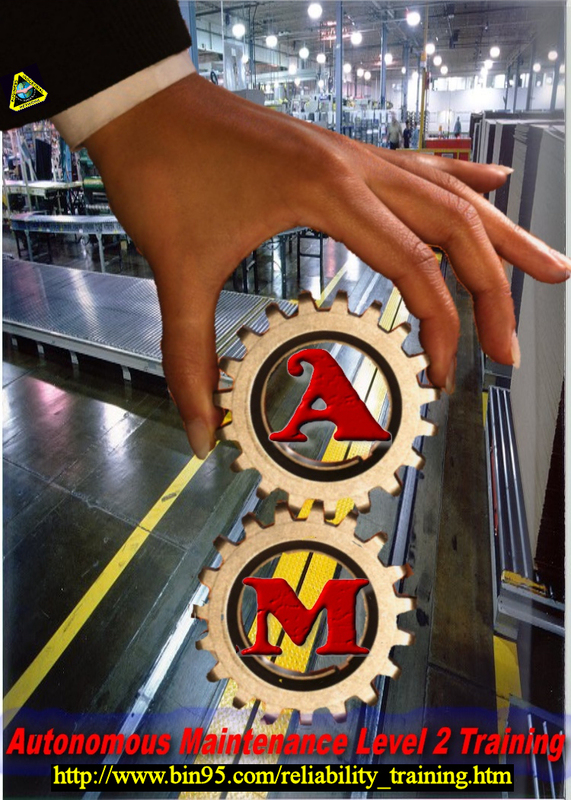 What do you about the above link, will manufacturing automation lead to more Lean Maintenance practices, which will in turn lead to Six Sigma Black Belt Maintenance Techs? 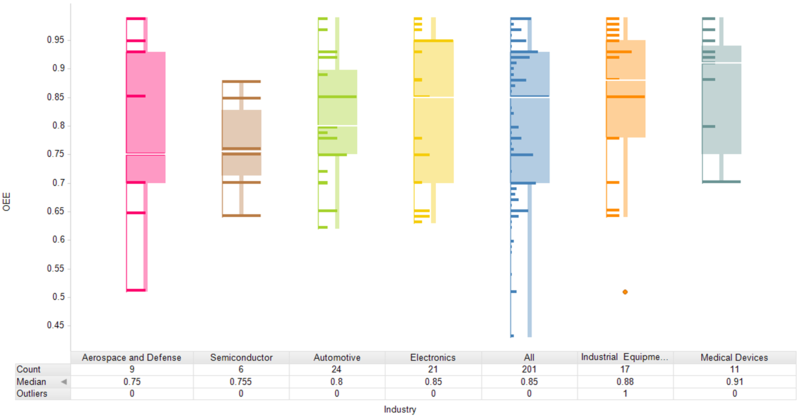 Overall Equipment Effectiveness: Benchmark Data by Industry. For details see link at top of this page. Read more: at Evolving Excellence click Shareholders versus Stakeholders – Evolving Excellence. Time to bring your plant operators up to Autonomous maintenance level 2. See http://www.bin95.com/reliability_training.htm for phase II of this Lean TPM principle. Training operators to be more familiar with equipment and maintenance is a Lean initiative to create greater employee ownership and less downtime. To the end, I would like to tell the group about the Silver CD set. It is specifically designed to teach operators more about machines and maintenance via training newsletters and article you print and hand out plant wide. Also has ebooks written in plain and simple language that they can read and a bearing lubrication CD they can go through to learn more about properly lubricating their equipment. All for the low price of $299 to deliver training to the entire facility.